A gluten-free diet is neither impossible nor unappealing. An Internet search will yield many recipes or cookbooks. Often it’s just a matter of replacing gluten grains with a variety of delicious, nutritionally-loaded alternatives like millet, quinoa, buckwheat, amaranth, teff, corn (organic only; most corn is genetically modified) and all different kinds and colors of rice. One might even try emmer or einkorn wheat; both are delicious and healthful but they don’t taste or rise like today’s wheat. Soaked chia seeds or ground flax seeds can replace gluten to hold non-gluten flour mixes together. 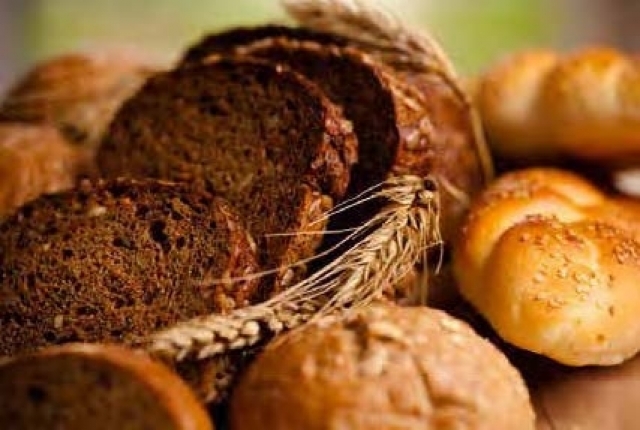 Non-gluten breads do not rise as well as wheat does, but yeast-free breads are numerous, delicious, and easy-to-make. 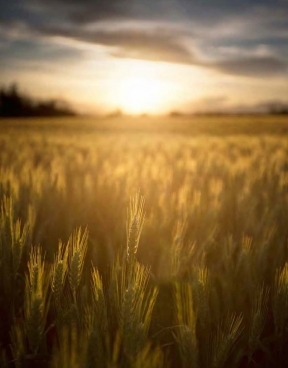 Click here to learn more about Emmer and Einkorn Wheat.